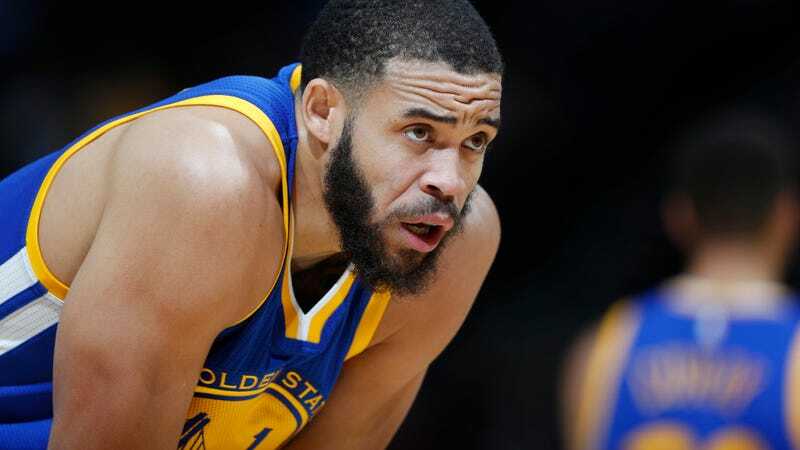 Warriors center JaVale McGee and Shaquille O’Neal have a unique relationship, in that Shaq makes fun of McGee on TV, and McGee gets angry at him. McGee’s resentment began back in the 2011-12 NBA season, when Shaq debuted his TNT segment “Shaqtin’ a Fool,” which frequently mocked a younger and much more folly-prone McGee when he was on the Wizards. 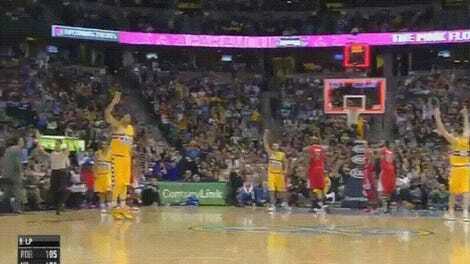 In fact, McGee won the “Shaqtin” MVP in each of the segment’s first two seasons. He is the only repeat winner. McGee responded an hour later by insinuating that Shaq was a minstrel, and comparing him to Bert Williams, a black vaudeville entertainer who performed in blackface and played stereotypically degrading parts during his career. It seems safe to say that McGee might not get invited back on Inside The NBA for a while.